A central hub where teams can work, plan, and achieve amazing things together. With flexible project views, end the "Agile vs Waterfall" debate and say hello to perfect collaboration. Manage work with drag-and-drop cards. 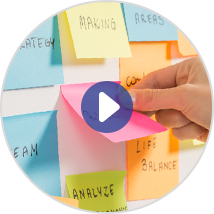 Plan simple workflows or full agile sprints with our powerful Kanban boards. 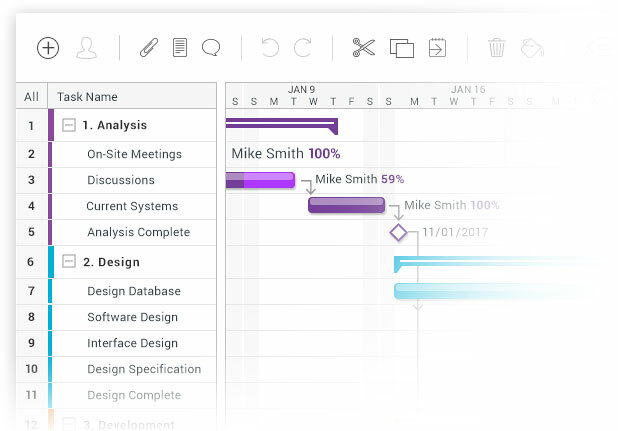 Gantt chart tools that help you and your team plan, schedule and update your projects in real-time. Simple task lists with powerful features: assign tasks, add start & due dates, attach files, collaborate, and track time. 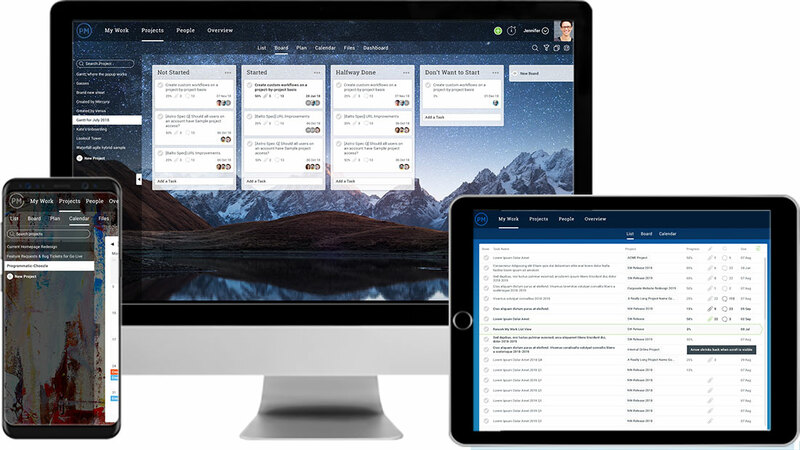 ProjectManager.com’s cloud based software runs on both Windows and Mac computers with no downloads or complex installation needed. Launch your first project in minutes, then invite your team to join you and start collaborating today. 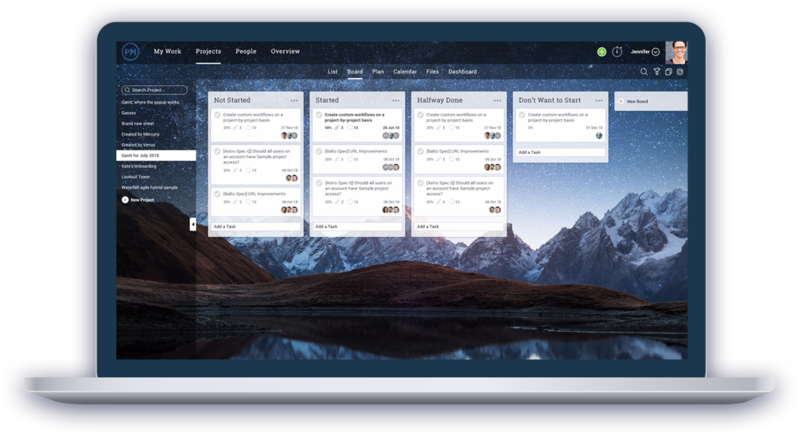 ProjectManager.com’s award-winning project management system combines powerful project planning and scheduling features with collaboration tools for teams. Plan large or small projects. 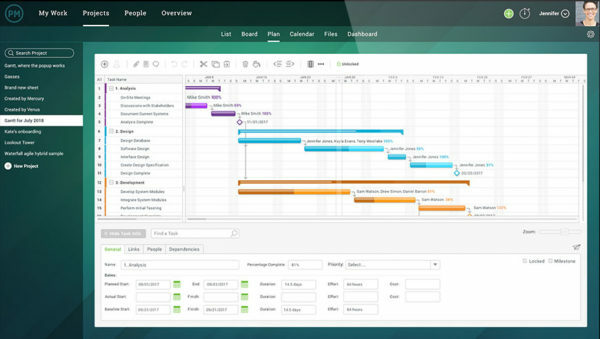 Plan in sprints or plan waterfall projects on the interactive Gantt chart. Adjust due dates with easy drag and drop scheduling. Attach files and comments to collaborate on tasks with your team. 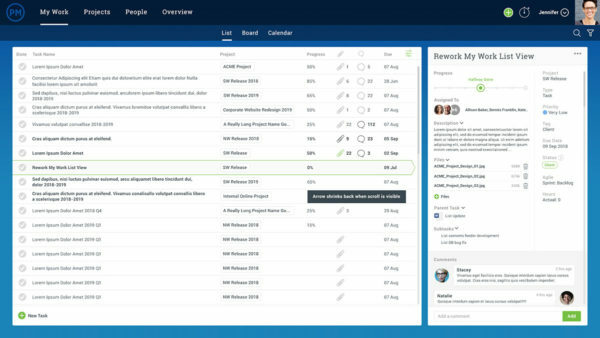 ProjectManager.com takes project planning to a whole new level. 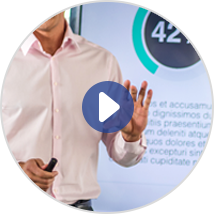 Task updates are easy for your team with our all-in-one task and project management solution. 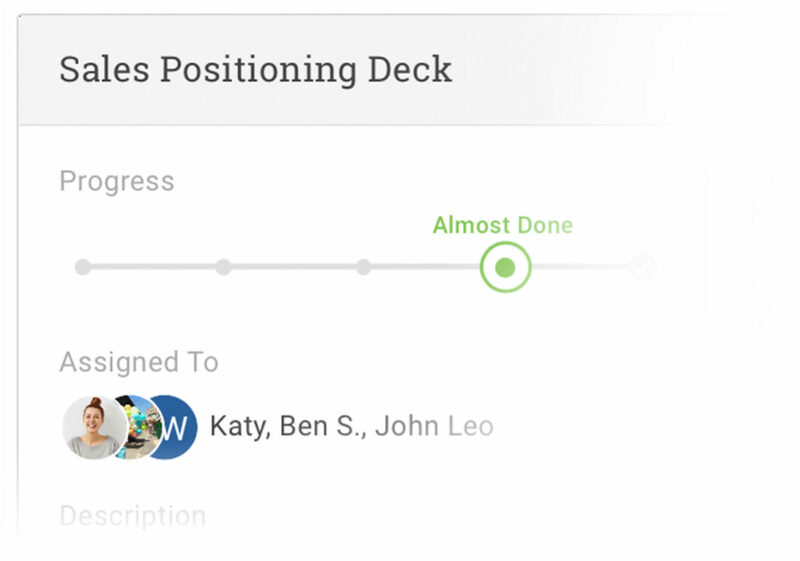 On desktop or by mobile, your team can view their tasks, update their progress and collaborate together. Plus anyone can add comments or files to tasks to keep important project communications together. 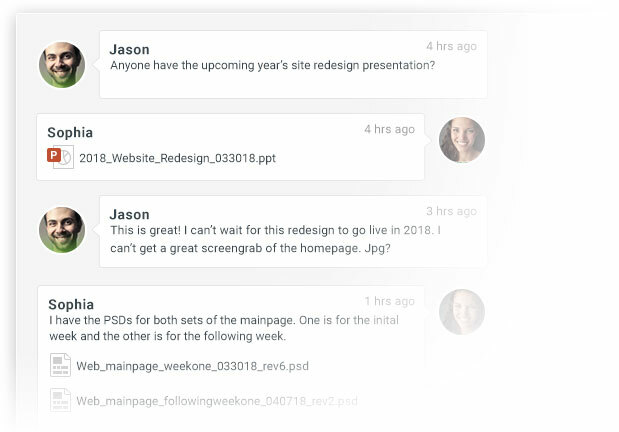 Chat with the whole team or create group discussions based on projects, departments, or any topic you choose. 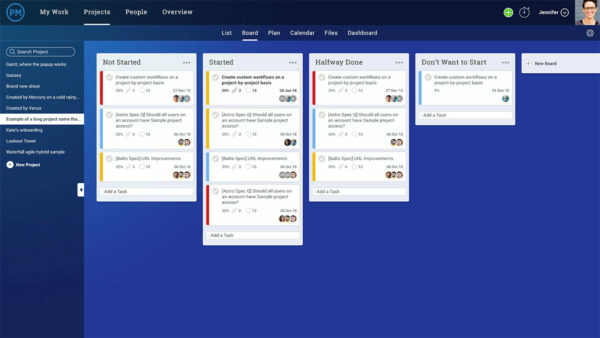 With our online project management and collaboration tools, teams of all sizes and industries and levels of expertise can easily get started communicating and collaborating to get work done. Get project and resource management in one, with ProjectManager.com’s powerful resource allocation and workload management tools. 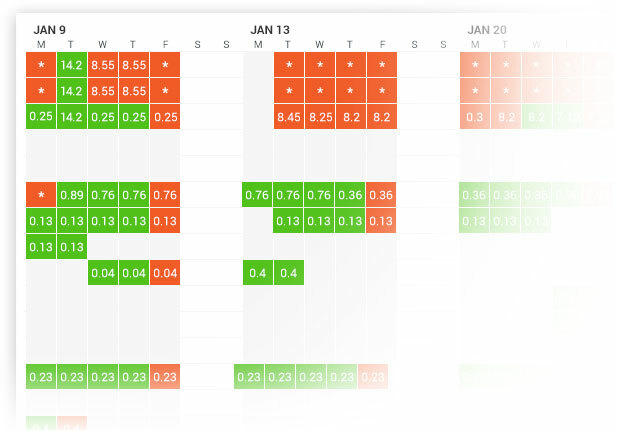 See who’s available and who is overloaded in one easy, color-coded view to track holidays and hourly availability. Plus, with integrated timesheets, you don’t need a separate platform for managing time and timesheet approvals with your team. Tasks are updated in real-time throughout the system, so your team can import their hours worked on individual tasks in one simple click. Timesheets can be submitted to managers for approval with automatic email alerts. No need to keep using two systems to manage your team’s time. 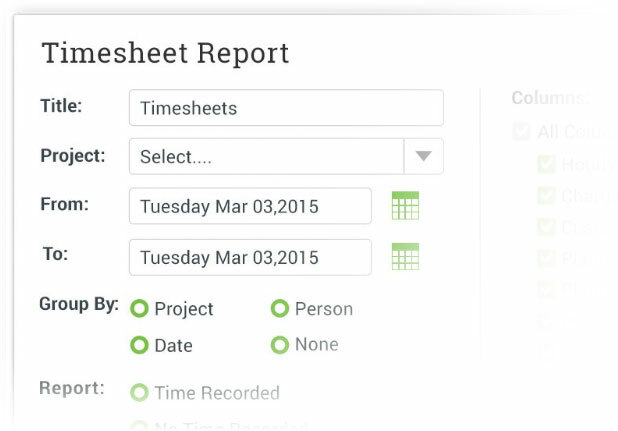 Get task management, project management and timesheets in one. Real-time dashboards instantly show the status of all your current projects. Track costs and team progress across all your projects. 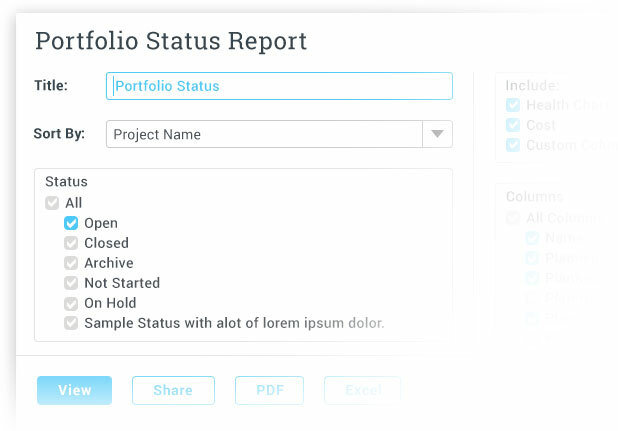 Create one-click reports to track data on your projects, tasks and teams to print or share online in your next meeting. Say goodbye to time consuming reporting. Get real-time business intelligence anywhere, anytime. Seamless importing and round-tripping of MS Project plans, Excel files & CSV files. Manage task right in your Gmail inbox! Plus, sync to Google Drive & your Google Calendars. Sync all your project files with the Dropbox folders you already use with your team. Share all your project conversations in your favorite Slack channels. Keep your data flowing where you need it when you connect with Salesforce via our Zapier integration. 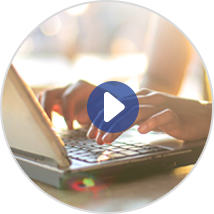 It’s easy to get started using ProjectManager.com when you have free onboarding, free training and help along the way. You can kick-off your first project in minutes!